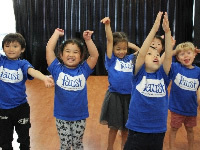 For all newcomers to Faust and/or drama, we would love to invite you to come and experience the fun of our drama programmes with a free trial workshop for your child! 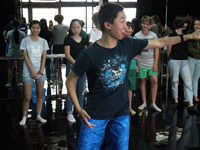 Our free trial workshops offer children a flavour of our action-packed drama workshops and share with the children some of the fun activities we do in our workshops. 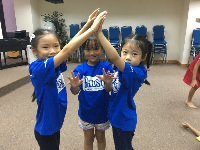 Both children with or without drama experience are welcome to join! If you would like to arrange a free trial, please email us at Info@FaustWorld.com.sg or call 6235 3582.